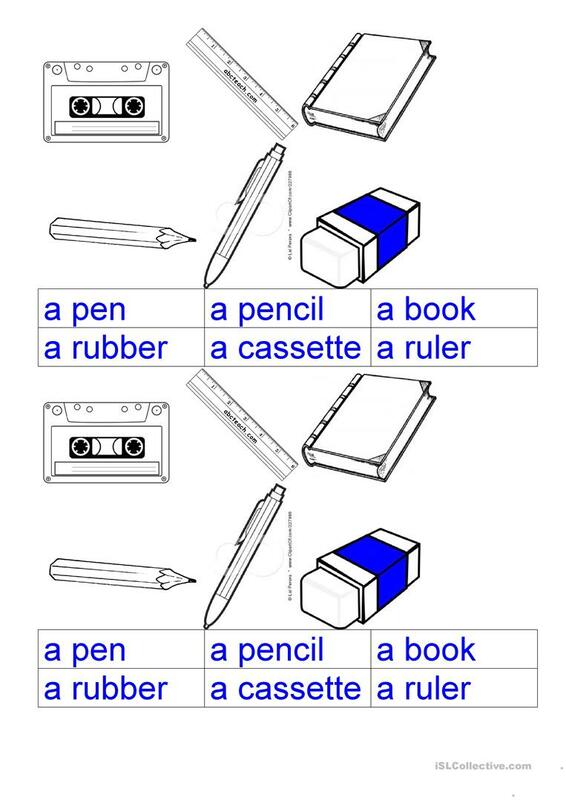 Cut and paste the pictures and names of school objects. This downloadable worksheet is intended for elementary school students at Elementary (A1) level. It is a valuable material for working on your class' Writing skills. It is focused on the topic and words of Classroom. musicman49ph is from/lives in Philippines and has been a member of iSLCollective since 2012-01-19 03:27:16. musicman49ph last logged in on 2019-04-05 02:51:33, and has shared 4 resources on iSLCollective so far.